Half Marathon Training For A Peak Performance | JustRunLah! Half marathon training for beginners, intermediate runners, and experienced pros can present the same challenges. 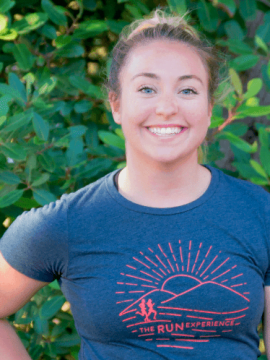 In this article we’ve got 4 tips to maintain your half marathon training no matter how crazy or off-track life gets. The key to training accountability is to plan ahead. Before your week begins, take a good look at your calendar for that week. See what sorts of events throw a wrench in what would be your ideal training plan. Are you traveling that week? Do you have a big presentation at work? An event at your kid’s school? Whatever it may be, come up with a training plan for the week that takes those things into account. We’ll call this Plan A. Now, assume some other, unforeseen event is going to get in the way of your Plan A training every day. Develop a fall-back plan, a.k.a. Plan B. This is crucial because when those unforeseen events come up, and they always do, you don’t scrap your training for that day altogether. You have another workout or time slot for your workout ready to go and you can adjust accordingly, with no stress or maneuvering. And remember with running, you can get just as much out of a 20-minute training session as you can out of a 2-hour long run. Keep this in mind as you design your workouts through a busy schedule. Depending on your schedule, you may want to save those long runs for the weekend, when it is more likely you will have the time. You can use your weekdays for speed work and strength training, as those are easier to adjust and shorten if needed. So what exactly does “speed work” or “strength training” look like if you’re short on time? For speed work, good-old-fashioned sprints will be your best friend when you’re short on time. A one-mile warmup is a good idea if you can squeeze it in. Your legs will not be happy with you if you throw them right into a sprint. After your warmup, try a series of 100m sprints, with 30 seconds of jogging or walking in between. To make the most of this, increase the incline after every sprint if you’re on a treadmill. 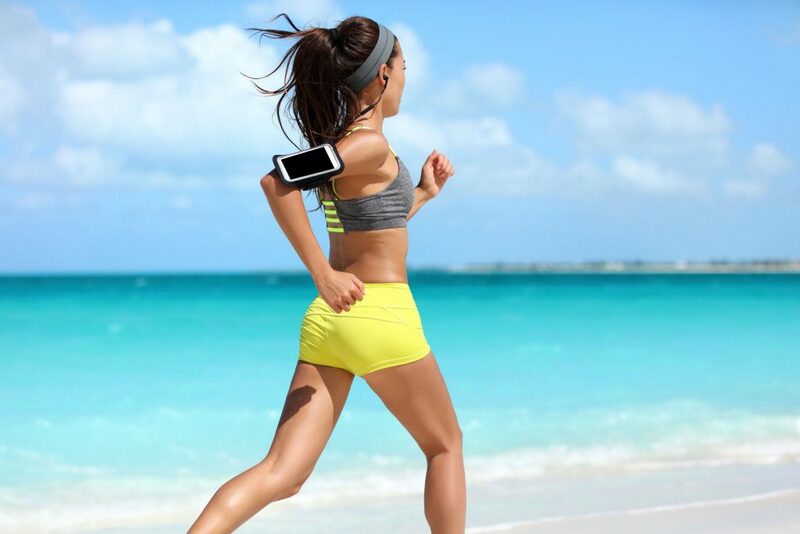 The goal is to get your legs moving at a quick pace and to get your heartrate up. For strength training, minimal but versatile equipment is best. If the gym you’re in has a kettlebell, that’s a great option. Work in some plyometrics training, and use the Kettlebell as you see fit. Exercises to incorporate here would be kettlebell swings, weighted squats or jump squats if possible, weighted step ups, and weighted lunges. These are all simple, effective exercises where adding a kettlebell or even a dumbbell will make a big difference. Design a strength workout structure that challenges you. For example, maybe you design a circuit and assign a number of reps to each movement you’ll do. Then, perform that circuit for As Many Rounds As Possible (“AMRAP”) for 5 minutes. Take a small break, and repeat that 5-minute AMRAP three or four times. A workout like this would take 30 minutes max, and you’ll be working at a high effort level. Another great structure is to give yourself a certain number of reps to do on one or two exercises, and do that many Every Minute On the Minute (“EMOM”). Again, you’re training strength in a timed, quick format. And one last format option would be doing any exercise “to failure.” This way, you can be sure you’re wearing your muscles down to make them stronger. If you’re just using bodyweight or a light kettlebell, “to failure” is a safe way to test your limits. When figuring out how to train for a half marathon, there is a lot of information out there. There are running blogs, magazines, YouTube channels, that all have tips and tricks. But don’t forget about the most obvious training tip there is… sleep. Sleep is the cheapest, most effective recovery tool you have. Even if your schedule is busy, take a hard look at your calendar and ask yourself: am I going to sleep as early as I could be? 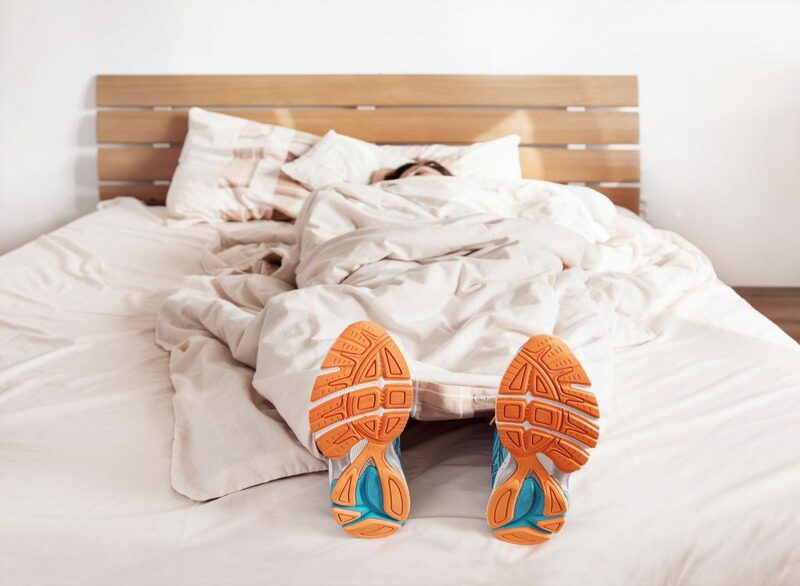 Chances are we could all go to bed a bit earlier, and that little bit of extra sleep is going to matter as we move toward our half marathon goals. So make sure you’re getting at least 7 hours in most nights, as this will allow your body time to recover. The same goes with nutrition here, don’t let your busy schedule cause you to make poor nutrition choices. The fuel you give your body affects your half marathon training just as much if not more than your workouts. If you are traveling, get creative with what the hotel has to offer. And remember, you don’t have to eat everything they give you. If you order some eggs for breakfast and they come with 4 pieces of toast, just have one! There is no need to eat everything on your plate, especially if you’re not the one who put it on there. No matter how you set up your nutrition plan, be sure you have one, and stick to it. Again, this might be an area where a Plan B is also helpful. Maybe schedule the meals you’re going to eat for the week, the lunches you’ll pack, etc.. But then have a fall-back option. If you need to eat out one day, where will that be? Plan a healthy spot ahead of time so that if you don’t have time to pack a lunch you don’t just go write off the day and go grab fast food. You know exactly where you’re headed and it’s still a nutritious, planned meal. Half marathon training for beginners, advanced runners, and those in between, can feel stale after you get going. Part way through your training it might not feel fun and exciting anymore like it did at the beginning. This is when it’s crucial to remember why you started training for a half marathon in the first place. When you first start training, write down how it feels and why you’re excited to train for a half. Re-read that when training feels stale or boring. And it’s always a good option when you feel like this to take a few days off and reset. Spend some time with friends and family, let yourself get re-motivated to achieve your running goals. And also, remember that running is a privilege. You are so lucky to have a body that can run 13 miles, and a lot of people are not as lucky. Keep that in mind and be grateful for your training. That in and of itself can often serve as motivation. 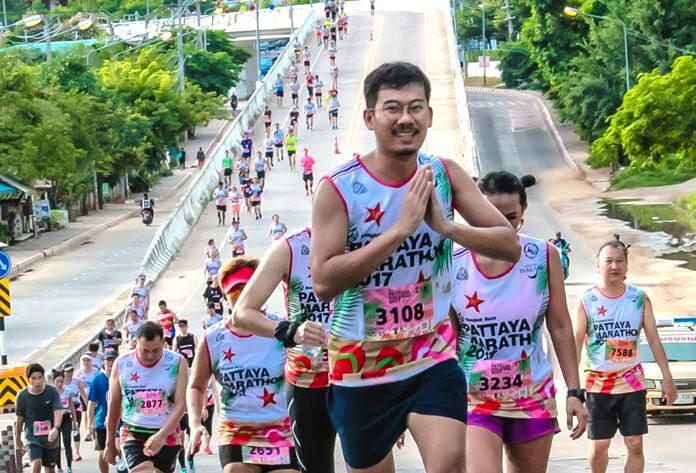 Ready for your next half marathon? 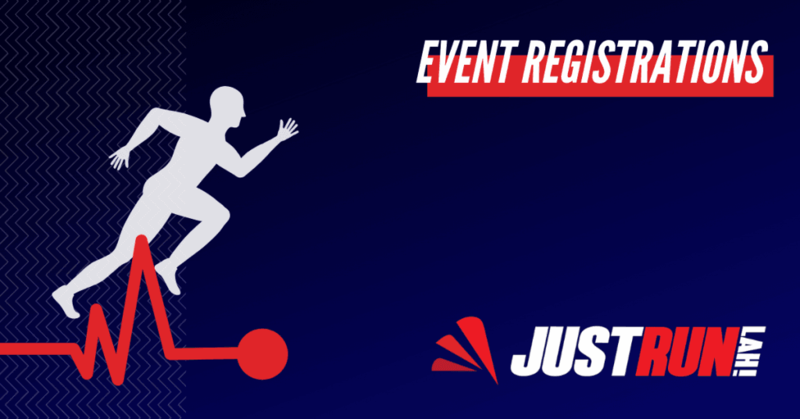 Did you know that you can now buy tickets for selected running events directly through JustRunLah! platform? It is fast, safe and convenient – Try it now! Click here for more post from Holly Martin.